I hope you all are doing well. So as the spring season is setting in, I can’t tell you how excited I am. HOLI is just a few days away and HOLI one of my favorite festivals. 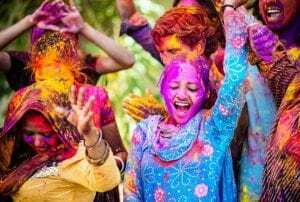 The vibrant parties, silly dance steps, delicious food, and that delighted smile on everyone’s face – I love everything about Holi except those toxic colors that cause harm to our skin and hair. 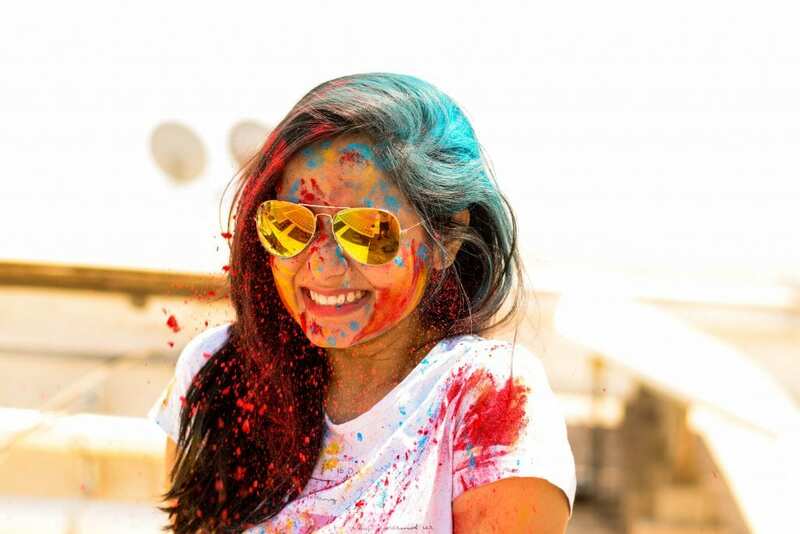 So here are some of the tips to celebrate the festival of colors keeping the spirit alive and enjoy it to its fullest. Before applying any other remedy the key is to shield your body with clothes to safeguard the skin from detrimental colors. 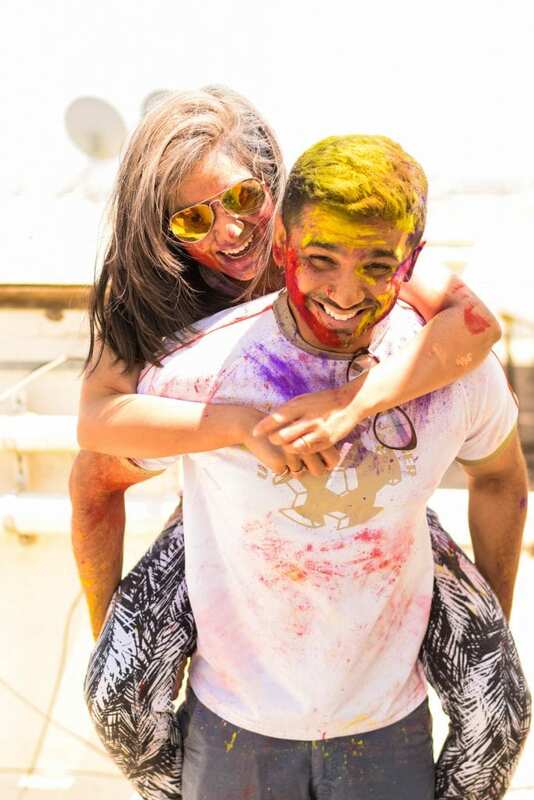 We all have seen very glamour’s Holi parties in movies but that does not equal reality. Go for a full sleeves tee shirt or kurti of cotton it will not only protect you from colors but also from harmful UV rays which can cause severe damage to your skin when the colors come in contact with it. Before stepping out make sure you have applied a good quantity of moisturizer and sunblock cream onto your face and body. This will form a layer on your skin and protect it from passing to a deeper layer. Use a good sunblock UV protecting lotion with at least 30 SPF. Herbal colors are easily available in the market. Eco-friendly colors are completely safe to use, as they are made from the natural components such as fruits leaves flowers plants. Yes, they are little expensive than the normal colors available in the market but I am sure spending some extra money is way cheaper than our loved one’s health. Oil not only protects your hair and skin from those harmful colors but also makes it very easy to clean up. Oil moisturize your skin also prevents the color from directly interacting with your skin. 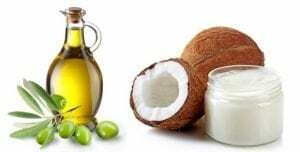 Use coconut, olive oil or any other oil of your choice and apply on all over your hair and body. 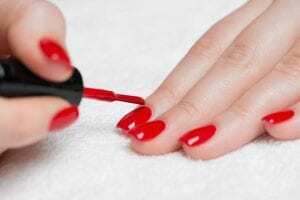 Don’t forget to paint your nails before stepping out. Lipstick or lip balm can be your best friend and it will also compliment your look while taking care of your lips. Don’t let your hair open. Make a pony or bun to curtail the damage. Try to wear sunglasses to protect your eyes from colors and UV rays. 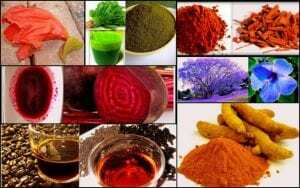 Please do not go for waxing or facial just before Holi as color can cause skin irritation. Use mild soap or face wash to rinse your face and do not rub your face.